In the wee hours of the summer night, gigantica France gave way to this behemoth of a fish. Carp fishing is notorious for having large catch’s but what happened in France was monumental! Whenever a monster is over 50 pounds, let alone 72, your going to be in for a fight. The fight is what many fishers crave and I myself thirst for. There is no experience quite like fighting a 50, 60 pound carp. These animals will not go willingly! Bringing a strong well kept net is always a necessity with carp. Not only that having a strong partner never hurts either, I myself have nearly fallen head over heels into the water before just trying to pull up a 50 pound monster, for some glamour photos. As a seasoned veteran of Carp fishing, I personally love taking pictures with the most notable of beast. With Carp its amazing how people are blown away when I show them the pictures of some mantle fish I’ve tamed. Fighting these beasts can take quite some time and the struggle can be not only difficult, but amazing fun! This video from France, is just another fine example of the exotic fishing you can find while Carp fishing abroad. Gigantica is a famous water hole, for the biggest monsters on the planet. This particular tape however if the largest fish ever documented in this water. Taking exotic fishing trips can be extremely fun and nothing is better than catching monsters, while your abroad! I like to go for Carp on my more exotic fishing trips, because of the thrill. Carp is a thrill fish, that will fight like the dickens to escape even the mightiest fisherman. Me and my partners frequent a lot of great watering holes, all over the world, looking for this type of action! No matter what your fancy, fly fishing, casual fishing, kayak fishing, I think almost all fisherman can appreciate the fortitude of Carp fishing, mixed with the flash. It’s flashy catching 50 pound fish, let alone 60, 70 pounders. 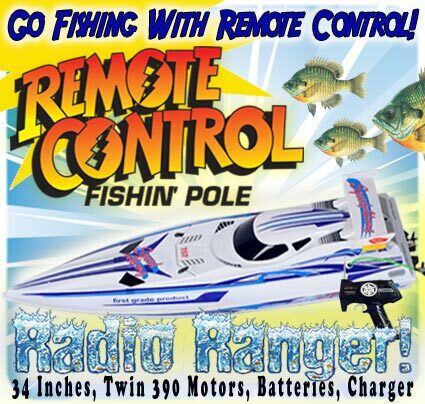 When most fishermen focus on more delectible appetites, the true monster fisherman knows the nature of Carp fishing. The Carp are biting all over the world, but where is the best spot to go, for that exotic, monster fish! You know the picture that makes other fisherman green with envy. The picture of you with the biggest fish in the world, short of a killer whale. I like France, as this video is evidence, however the States also provide, amazing Carp holes. 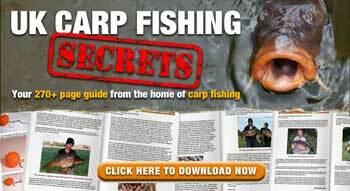 While Carp swim in a lot of water, the finer points of fishing carp are the distinct abilities a fisherman must hone. Mastering Carp fishing requires mastering the skill of taking the big ones! Changing your lures is essential for these low water fish, that tend to stay lower to the ground level of water. Adjusting your rod length, adjusting your taunt and even focusing on strict reeling, fighting and tiring, your way to the top. So hone your skills, and take into accound the beauty of Carp fishing next time your planning the big get away! Stay fishing! Previous PostSecret Wholesale Carp Fishing Tackle SourceNext PostAre you good enough for a Carp Tournament?